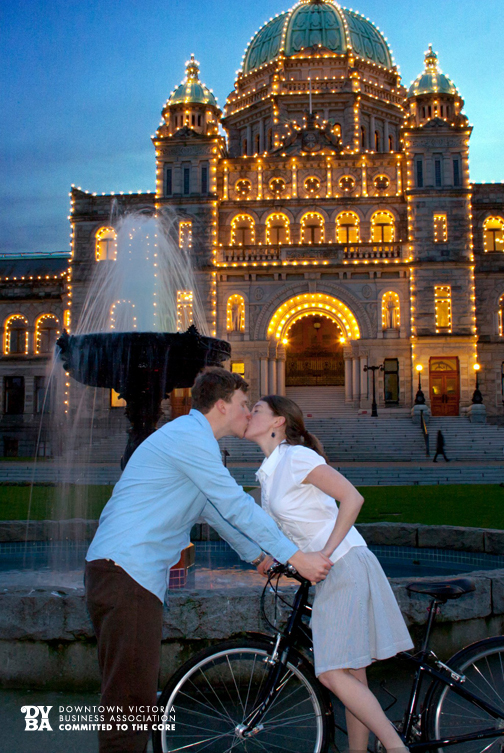 Victoria, British Columbia has been rated the Most Romantic City in Canada by Amazon.ca and is one of the top three best romantic getaways in North America, according to a recent USA Today poll. It’s no wonder as this idyllic Canadian destination is filled with encounters that warm the cockles, light the fire and set the mood with everything from dining and entertainment to outdoor adventure and modest budgets. Get fresh with a cross-country Saanich Peninsula winery or cidery tour with stops at markets stocked with locally grown produce so you can pick up ingredients for a romantic dinner. Indulge in a traditional treat and go for afternoon tea at one of Victoria’s many tea rooms. Make it a Downtown Abby-themed date and arrive via horse and carriage. The creative juices will be flowing with an evening of French or Spanish couples’ cooking class with The London Chef Dan Hayes. You’ll leave with memories and recipes to try at home. Is the object of your desire a vegetarian? Go for a healthy, flavorful and uniquely exquisite bite at Be Love or Rebar. Lose yourself in the smells and tastes of Victoria’s greatest tea collection. Take home your favorite Silk Road tea for the perfect memory in a cup. While on location, enjoy an organic couples massage. Nothing melts the heart like Chocolate. Stroll through Victoria and stop by the historic Roger’s Chocolates for the city’s most mouthwatering treats. Get moving with a lindy hop or jive on Monday and Tuesday nights when the sounds of swing dancing music fills Swans Brewpub. If the way to the heart is through the stomach, discover culinary hotspots with a walking tour along Fort Street or the Victoria Public Market with Feast Concierge Tours or Off the Eaten Track. 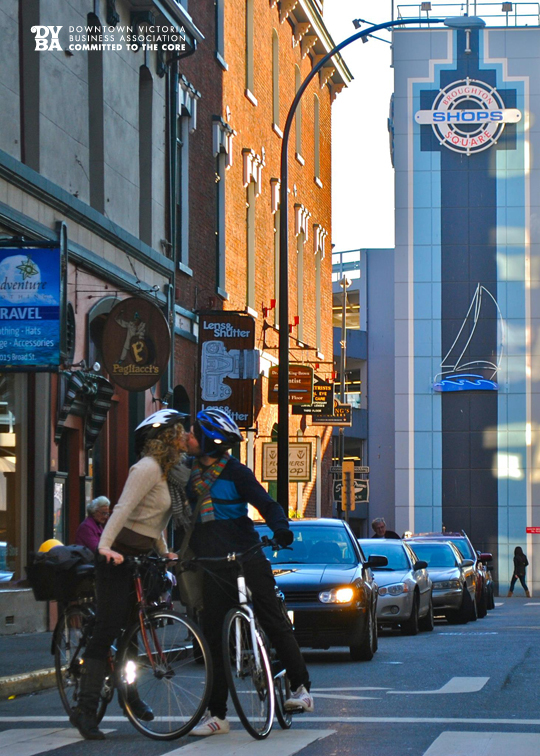 Get your happy on with a “Hoppy Hour” cycling tour of local micro-breweries with The Pedaler. For a morning date, or after a decadent sleep in, head for Sunday brunch at one of Victoria’s fabulous breakfast specialists like Shine Café, the Marina Restaurant or Il Covo Trattoria. Go for a grand whale watching adventure and experience the thrill of viewing the majestic Orcas in the wild. Get up close and personal with seals and eagles on a kayak built for two as you tour along the Pacific coast at sunset. Get ready for your extra-curricular activities by stretching out on the ocean with a session of paddle board yoga. 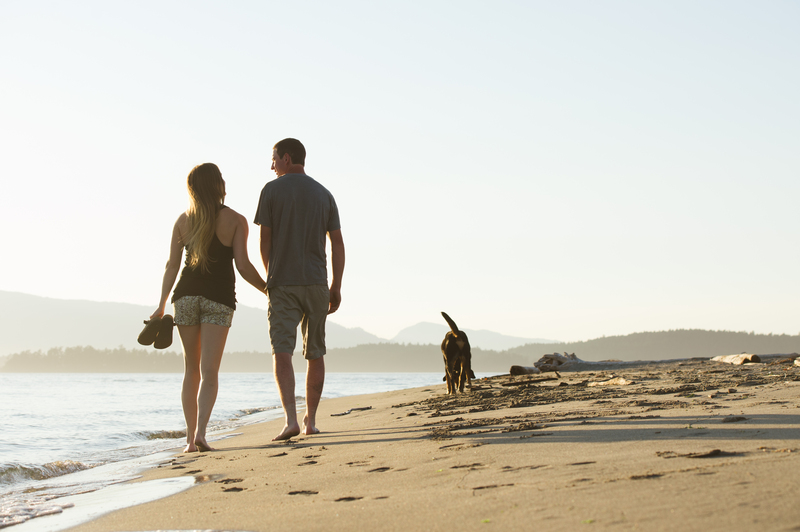 Enjoy an intimate moment in the forest on a hike along the beautiful coast of Sooke or explore Victoria’s network of trails. Explore completely new landscapes together underwater with a diving adventure at Ogden Point. Get your adrenaline pumping as you zip through the trees at AdrenaLINE Zipline Adventure Tours or discover your inner Tarzan at WildPlay Elements Park. Experience the thrill of the catch with a fishing excursion, either on your own or learn from the experts. The most fun that can be had on two wheels…rent a scooter at Cycle BC and go for a ride along the coast. Discover the natural beauty of Vancouver Island’s temperate natural environs on a rainforest tour. Let the stunning beauty of this world take your breath away at the Wildlife Photographer of the Year Exhibit at the Royal BC Museum. Laugh together with a humorous theatrical production at the historical Belfry Theatre in the Fernwood community followed by killer cocktails at Stage Wine Bar. Snuggle up at the movies with the Victoria Film Festival, running from February 5 to 16, 2015. Date like a prince or princess. Created in 1946 by Prince and Princess Abkhazi, Abkhazi Garden is a heritage site famous for its majestic trees and dramatic location. Prince and Princess Abkhazi began creating their garden in 1946, the same year they married and settled in Victoria, after living separate lives touched by both privilege and tragedy. Step back in time at Craigdarroch or Hatley Castle and re-enact all your historic drama fantasies. Stroll together through The Butchart Gardens and let the fragrances fill your senses. 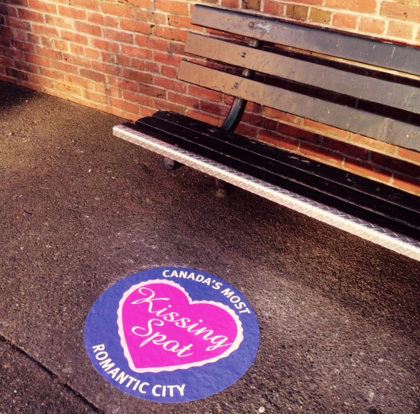 There is a plethora of romantic nooks throughout the gardens perfect for kissing. Visit the Royal Theatre or McPherson playhouse for delicate dances, charming concerts, outstanding operas and other phenomenal performances. Looking for visual indulgence? View the area’s greatest artist, contemporary art work and historical pieces at one of Victoria’s many art galleries. No man is an island, but who doesn’t like to visit one? Take a ferry to the Gulf Islands and discover the abundance of small galleries, craft shops and artisan studios. Wander through beautiful Beacon Hill Park and dream up the perfect wedding among the peacocks. Wander through the streets and bookstores of Sidney, also known as Booktown. Pick out a book you both enjoy and read it to each other as you cozy up with a cup of tea or hot chocolate. 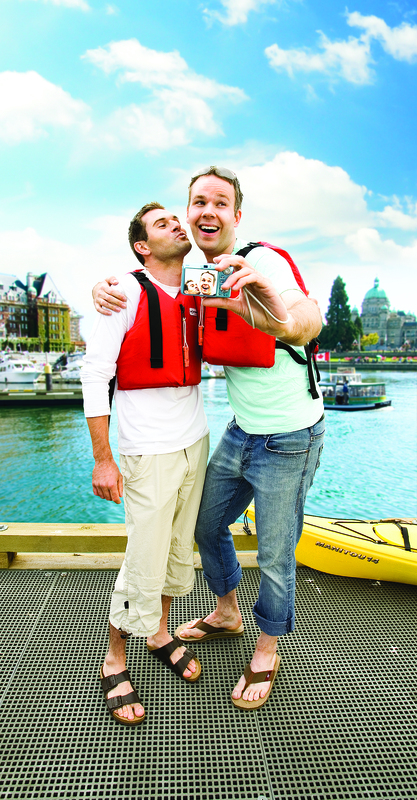 Create a custom scavenger hunt for your sweetie…try finding Canada’s highest totem pole, the red phone booth, North America’s narrowest commercial street, the statue of Victoria, Ann’s Academy Chapel and some cool looking sea glass or driftwood. Pack a picnic and head to the beach. If you’re both, musically talented and romantic, bring along a guitar and write a song together. Alternatively, grab coffee at Ogden Point and watch for wildlife by the breakwater. Get physical and climb Mount Douglas, for a breathtaking view of Victoria, the surrounding islands and distant mountains. Take in the Sidney Seaside Sculpture Walk, an open-air gallery situated at the foot of Beacon Avenue, on the shores of the Salish Sea with Mount Baker as a backdrop. Head to Fishermen’s Wharf. Take a closer look at the decorations of picturesque float homes and meet the seals, Victoria’s favorite and cutest residents. Get spooked together. Take your special someone on a ghostly or historical walking The ghost stories are a great excuse to cozy up! Take off to reach new heights with a private flight and scenic sunset tour with Harbour Air, they’ll take you almost anywhere on B.C.’s coast, so start dreaming of your favorite getaway. No tour of Victoria gets more romantic than a ride through cobbled streets in downtown and past historic buildings in James Bay in a horse-drawn carriage. 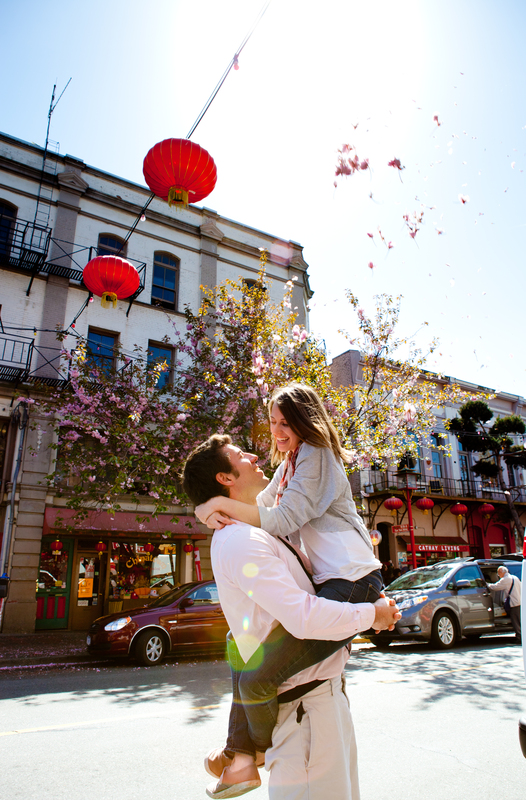 Get away from it all and book a romantic getaway package at one of Victoria’s many romantic B&Bs. Instead of taking your date to just another movie, get the richer, bigger, better and bolder experience at IMAX Victoria. Why go whale watching in a group when you could charter a private boat and present your date with an exclusive sunset tour? Try the city’s best cocktails and walk the Cocktail Trail. Start at Clive’s Classic Lounge where you can get cozy comfy leather chairs and the elegant fireplaces. Next, enjoy the extensive selection of signature drinks with a view of the harbor at the Bengal Lounge. Then meet the mixologists at Veneto Tapa Lounge and try one of their signature dessert flights to cap off the evening. Explore the shops along Government Street and Lower Johnson. Pick out a fabulous future date outfit and if you happen to pass a jewelry store or two, it was completely coincidental. Hmmm???? Up for readers’ input — or, room to grow on? Up for readers’ input — or, your special hidden secret? Up for readers’ input — or, launch your rocket with an over-the-top suggestion! 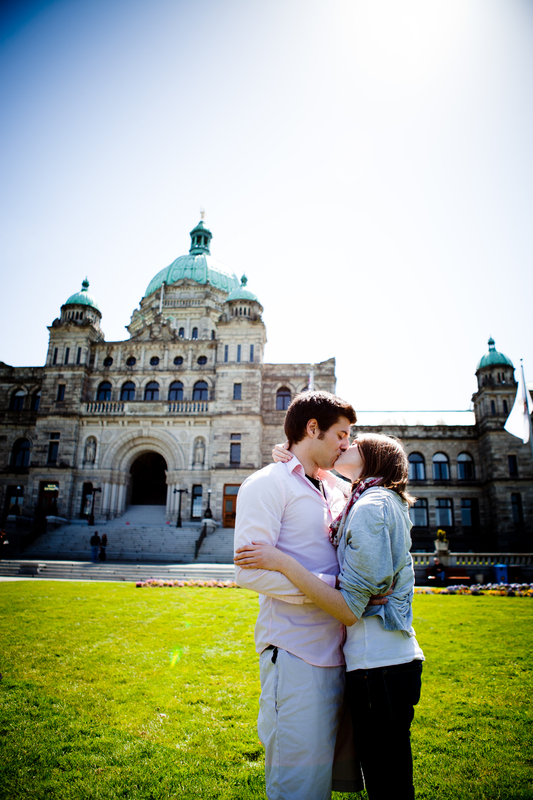 Share your ideas for the top fifty romantic things to do in Victoria by visiting and posting to http://www.kgoonthego.com…if you need the point of inspiration, check out www.tourismvictoria.com or take a trip to this idyllic destination to create your own experience and report back!